​Ben wakes to find himself in a police cell, assuming he’s just been put in the drunk tank to sleep off the night before, he is shocked to find he’s looking at a murder charge and his attorney friend, Victoria has flown into Costa Rica to help him. 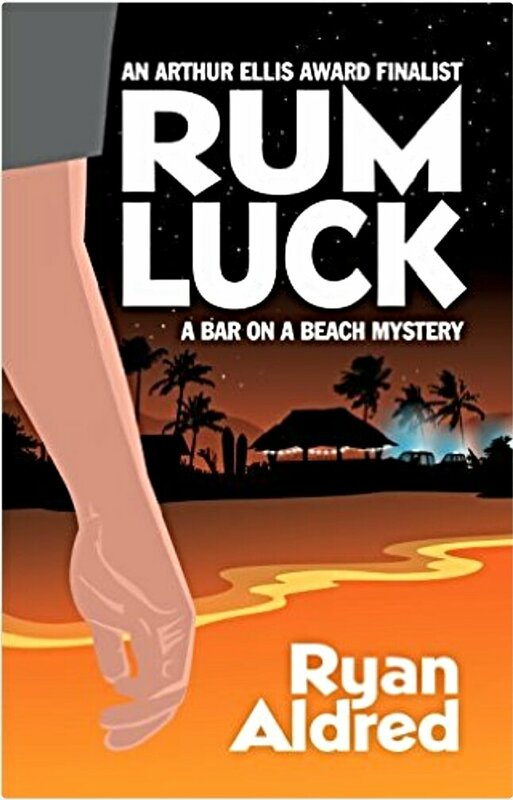 With no memory of what happened the night before and his part in it, things get even more complicated when Ben finds he has purchased a beach bar and the murder victim was the man he bought the bar from. The only way out of this mess seems to be to piece together what happened and find the killer before he strikes again. This fast paced fun and humorous thriller is a page turner but I did find the book slumped on details and characterisations. However, despite saying this I did read it to the end and I did laugh out loud in places. It was inevitably a little predictable, but still quite a worthwhile debut thriller.